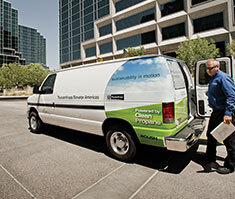 With its strong economic and environmental advantages, propane autogas is truly a green fuel. 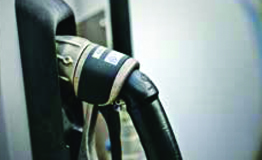 The following case studies and propane fact sheets presented provide a closer look at why propane autogas is an economically viable fuel for on-road fleets. 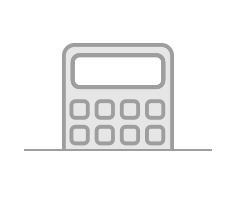 Additional resources such as brochures, a savings calculator and testimonials on the successful use of propane autogas, can also be found. This fact sheet makes the case for propane autogas as a superior fuel to gasoline in terms of powerful vehicle technology, fuel costs, affordable infrastructure, domestic production, and environmental impact. 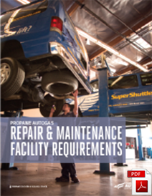 This fact sheet explores the benefits of propane autogas as compared to diesel fuel in terms of lower fuel prices, affordable infrastructure, minimized maintenance costs, relief from idle restrictions, reduced noise, domestic abundance, and environmental impact. This public transit system of 1,159 vehicles researched a solution to make “going green” affordable — reducing its carbon footprint and cutting fuel costs without increasing fares and taxes for the community. 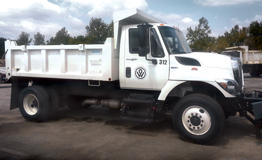 Since converting to propane autogas, the Unified Government has displaced over 35,000 gallons of diesel and even saved taxpayers more than $80,000 in fuel last year. 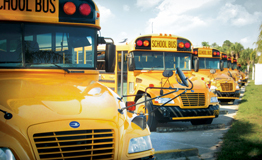 Amid new EPA and CARB emissions guideline, this school district became the first in its state to adopt liquid injection propane autogas technology, and then saw ROI within eight months of use. Indian River now saves more than $100,000 in fuel savings each year with propane-autogas-powered buses, compared with conventional diesel options. Propane autogas is a safe fuel when properly stored, dispensed, and used. This is due to several factors: propane autogas’natural properties; stringent codes and regulations; and the industry’s extensive education, training, and safety-awareness programs. Vehicles powered by propane autogas have a long history of performing safely under all operating conditions. 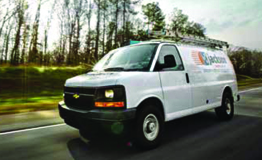 Hear how fleets are lowering costs and emissions with propane autogas.